The light hay colouring is matched with an elegant bouquet which brings flowers, fresh fruit and pleasant herbaceous notes. The flavour is the result of the sandy, acid soils of Roero: full, pleasantly tangy and tasty. it is an excellent aperitivo wine, perfectly pairing with fresh, light antipasti and fish antipasti. Pairing comes natural with simple, delicate soft cheeses. 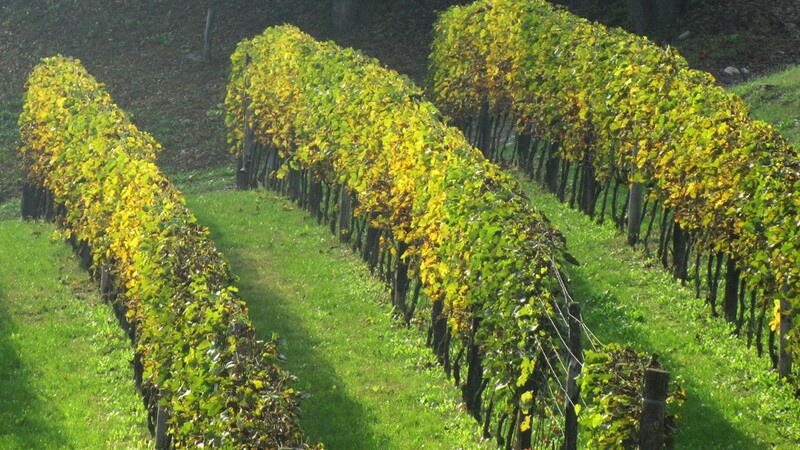 Arneis is the most representative wine of the Roero area, the white that is most popular and widely grown in the area. 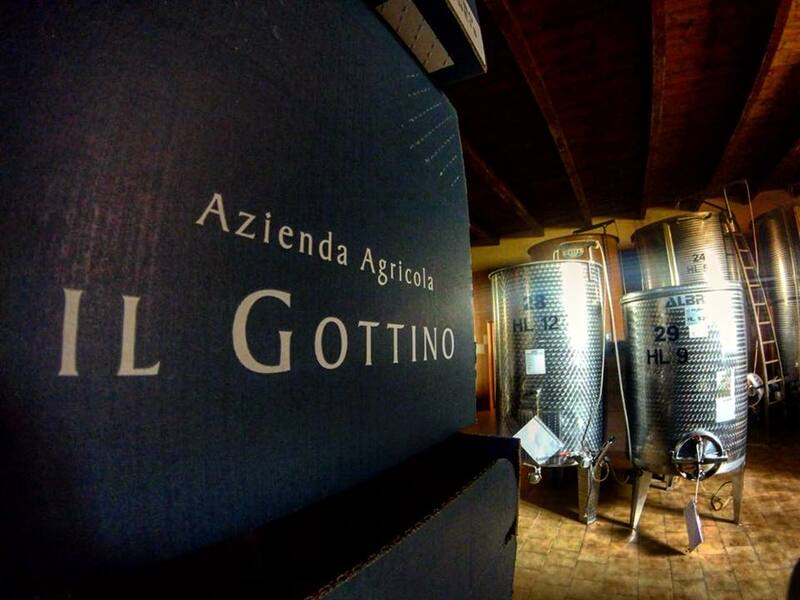 At Il Gottino, Arneis is made by using grapes coming from vineyards which are grown according to environmentally friendly principles, with no use of herbicides and treated through simple molecules only. 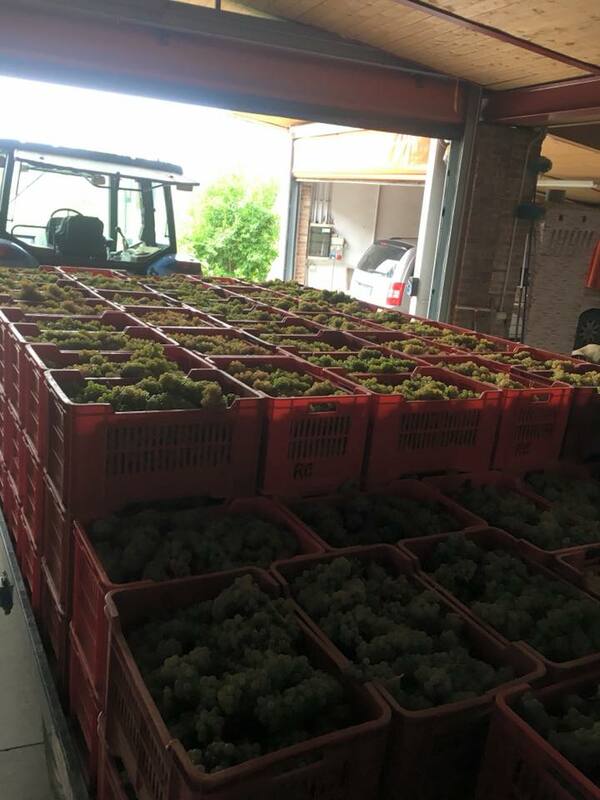 Grapes are harvested by hand during the early morning hours, so that freshness and aromas are kept. Processing includes soft pressing, low-temperature slow fermentation and a 4-month ageing on noble lees in steel tanks at controlled temperature. 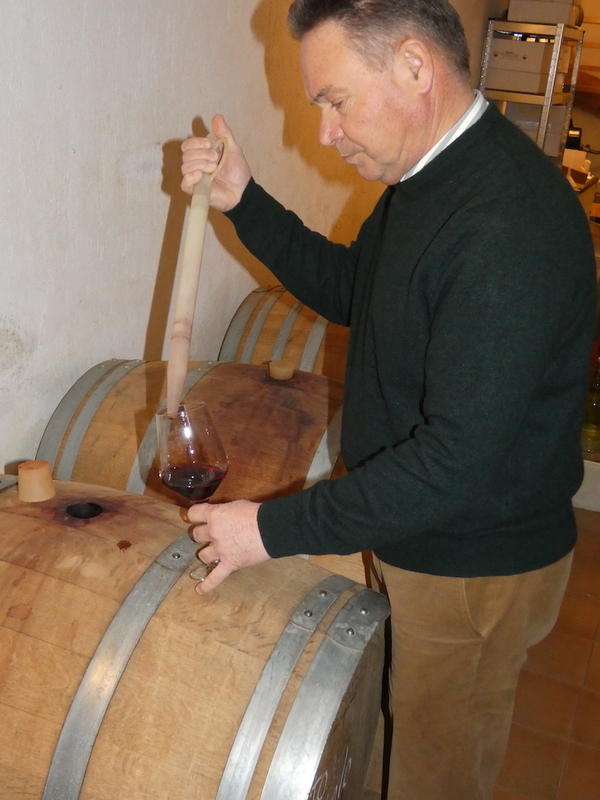 Owned and run by the Dabbene family and set on a 11-hectare vine-covered area on the hills of Santa Vittoria d’Alba, the Gottino estate has been farming for three generations. Here, vines are farmed by incorporating the biodiversity principles in order to be aligned with their philosophy: respect for nature. 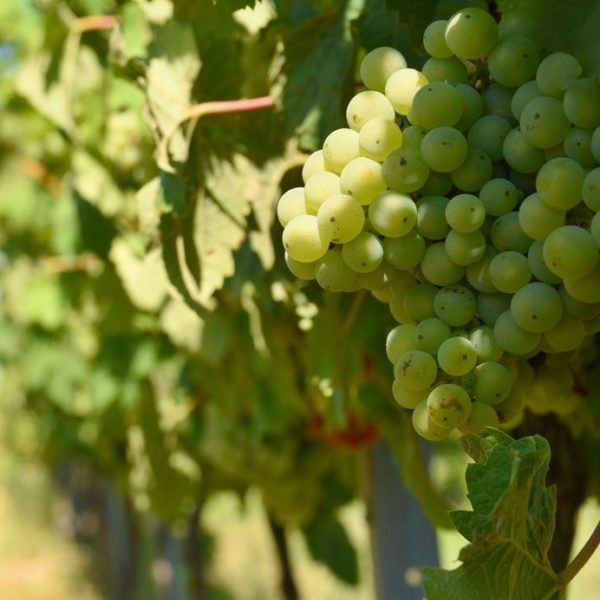 Benefiting from favourable exposure to the sun and by harvesting at a controlled yield, they harvest high-quality grapes, which are then processed by controlling temperature fermentation and maintaining slow refining. Environmentally awareness at Il Gottino is promoted through grass mowings, with no use of herbicides, as well as through organic fertilization and single molecular copper and sulphur fungicidal treatment. Roero is the area located on the northern bank of the Tanaro, stretching East towards the province of Asti and North towards the province of Turin, inbetween the vine-covered hills of Langhe and Monferrato. The landscape of this area, which is made of 25 Municipalities, is characterized by deep valleys with steep slopes and hills where vines (e.g. 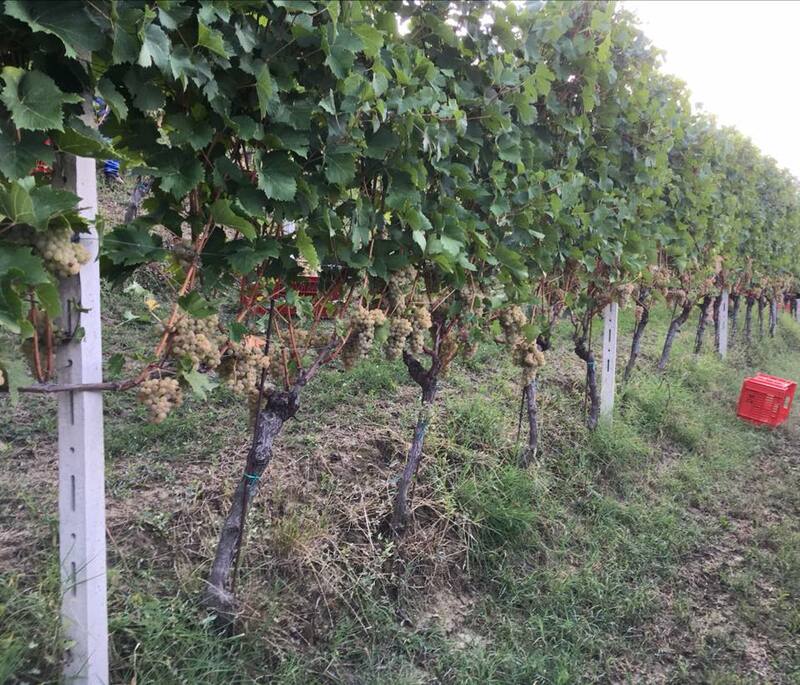 Arneis, Nebbiolo, Barbera, Favorita) and fruits (especially peaches, Madernassa pears, strawberries) are grown. The most peculiar feature of Roero is the so-called Rocche – deep and picturesque canyons crossing the whole area which some million years ago were below the sea level and now provide for a wild, pristine environment. A number of perched villages, castles, churches and ancient towers from the Roman times all the way through the Baroque era are to be found here too. As for local wines, they are rich in personality, elegant, fruity, fresh and colourful – just like the land they are grown onto. The bottles will be made ready depending on each production regulation and the agenda of the producer. 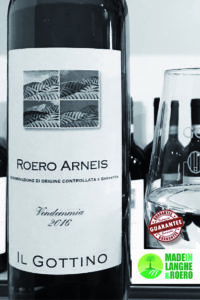 Usually Arneis is made available by the producer in the months of February/March of the first year after grape harvest. Shipping is not provided. 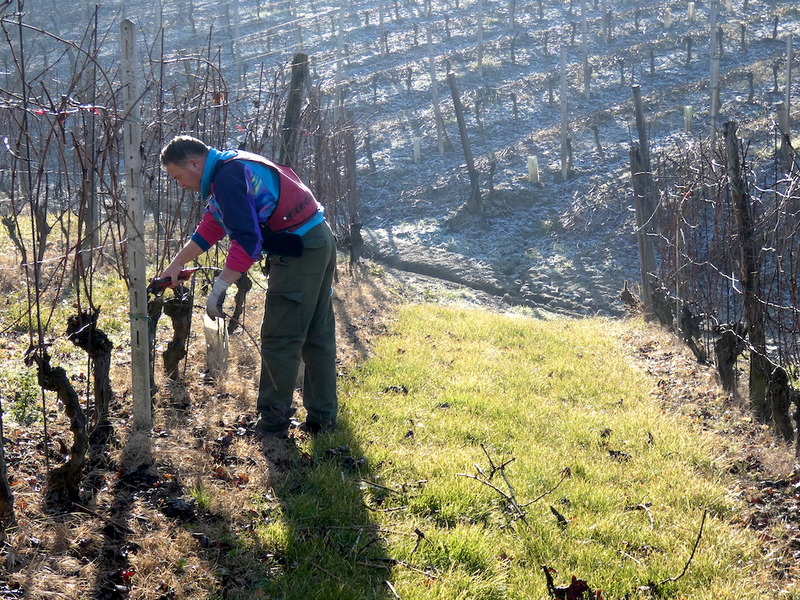 You will be kept updated about the work done in the vineyard where your row is located, that you can visit when you come to collect your bottles. The cost relative to transport, accommodation, meals, etc are not included. Thus, you will have the chance to come and visit the Langhe and Roero area and discover one of the most stunning spots in the world.